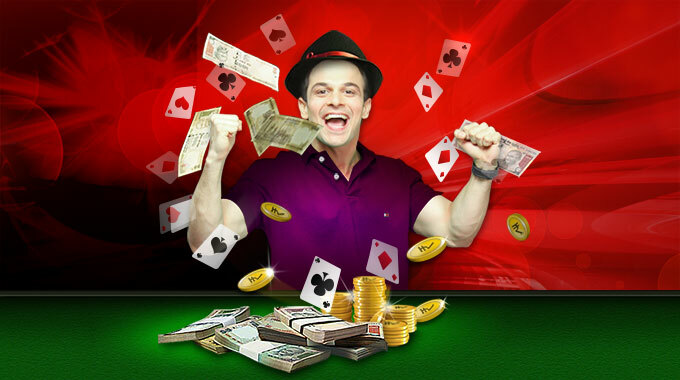 We are happy to announce that 21 Card Rummy cash tables are LIVE and running in full swing. 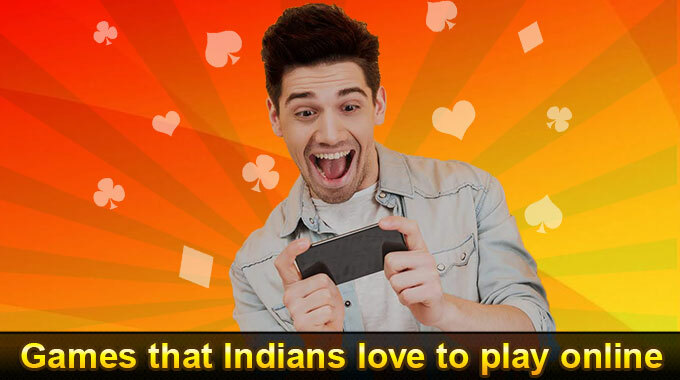 With this launch, RummyCircle.com is the first and only site to offer a full suite of popular Indian Rummy online game. 21 Card Rummy is popularly known as Paplu or Marriage Rummy in places like Gujarat, Maharashtra, Rajasthan, Haryana and Delhi. 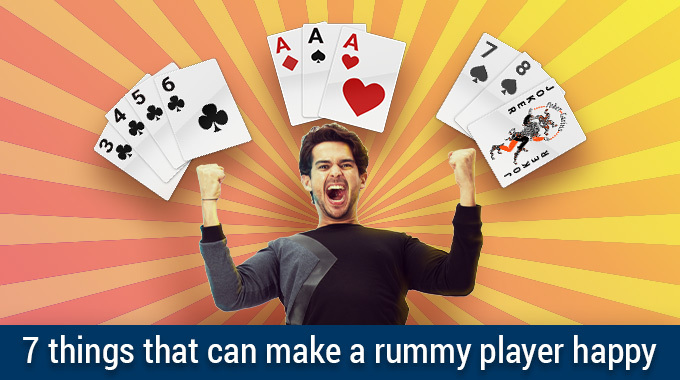 Almost all sports clubs and gymkhanas across India offer this popular rummy variant in their card rooms. “In line with our mission to provide the Best Rummy Experience, we have added the popular 21 Card Rummy variant for our discerning rummy players. 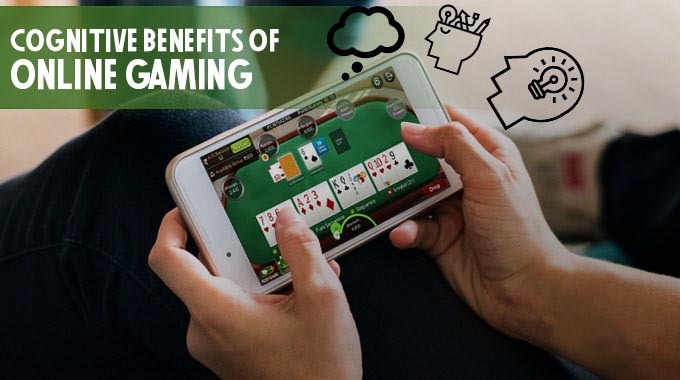 Players will enjoy the authentic 21 Card Rummy rules in an easy to use interface and a fast game play that is fun and entertaining.” says, Srikanth Donthi, Head of Product Design at RummyCircle.com. “We have built a beautiful user interface and an interactive demo that will guide players through the game and provide a pleasurable playing experience. 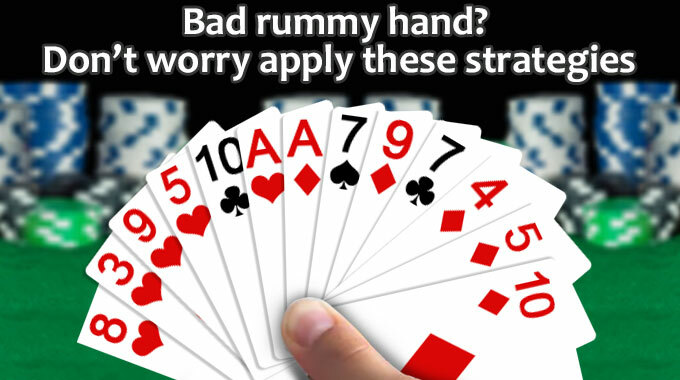 Players will enjoy the convenience and privacy to play rummy online anytime anywhere. 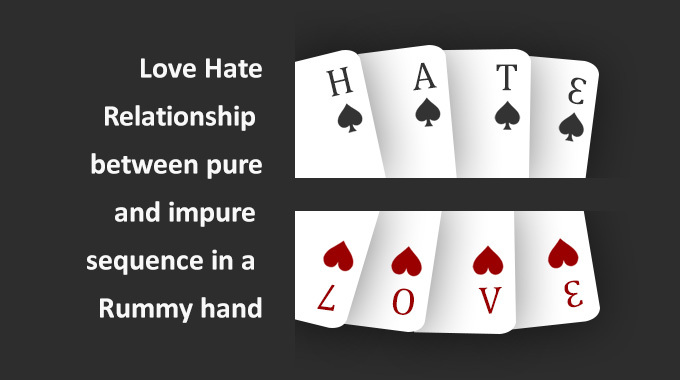 Players can play with their club friends, their family members or meet new rummy partners online. Our bullet proof security features ensure complete safety of online payments and provide a fun playing environment.” said, Sachin Uppal, Marketing Director at RummyCircle.com. 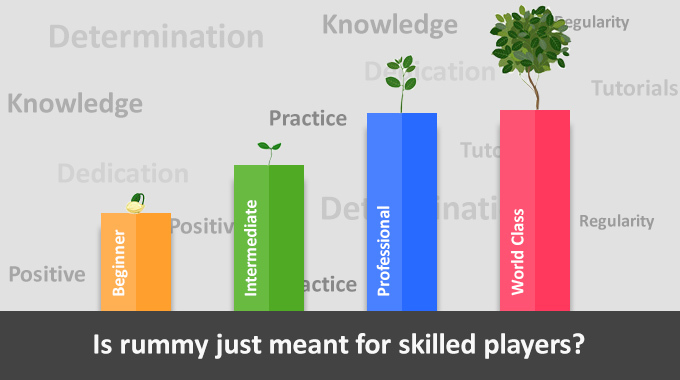 RummyCircle is offering a special Rs. 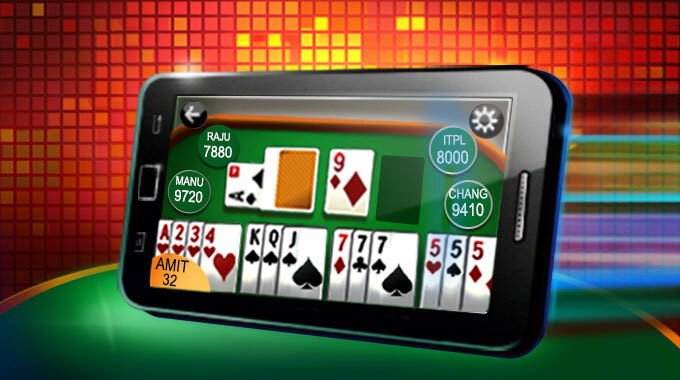 1000 bonus* to players who invite their friends to play 21 Card Rummy for cash. 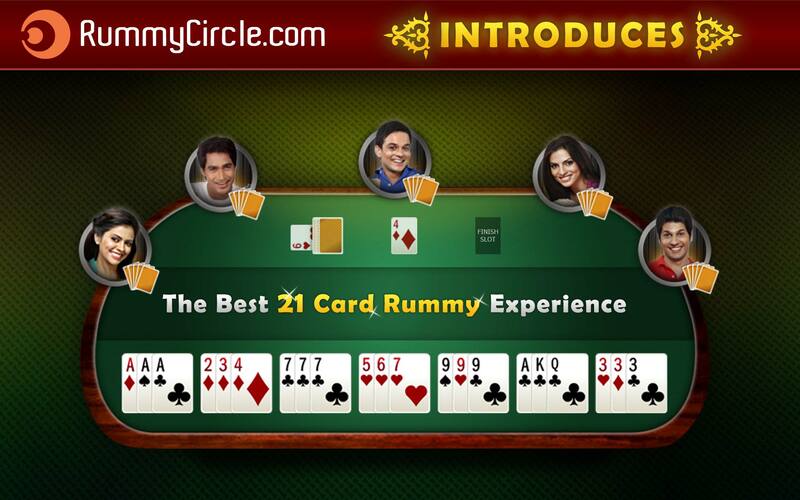 To get started with 21 Card Rummy, create a free rummycircle account or login to your existing rummycircle account. How does Mobile games affect overall online gaming in India?